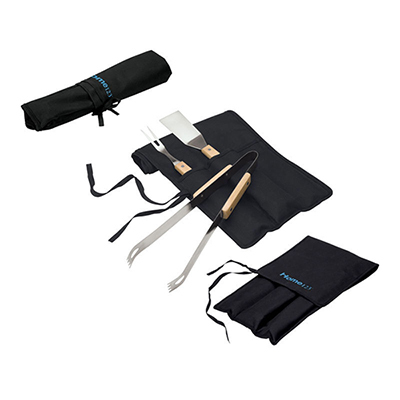 The 100% cotton apron is a quality product to promote your cooking class, restaurant or kitchen supplies store. 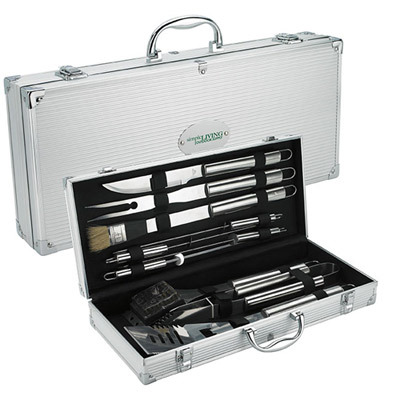 They are made of 100% cotton and feature a front pocket and adjustable tie strap. These handy aprons will help your recipients stay clean while working in the kitchen. You can choose from four available colors-Natural, Red, Black or Royal blue. 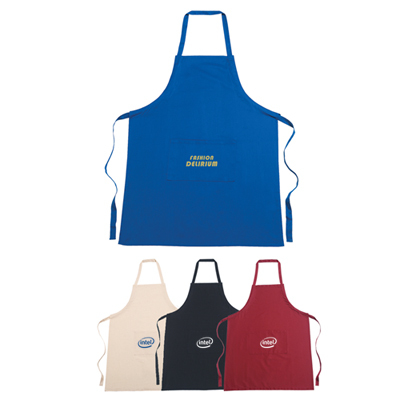 Add your slogan or logo on these promotional cotton aprons and let your brand get into their homes and hearts. Place your order for these aprons with us and receive attractive discounts on bulk purchases. Give us a call today! 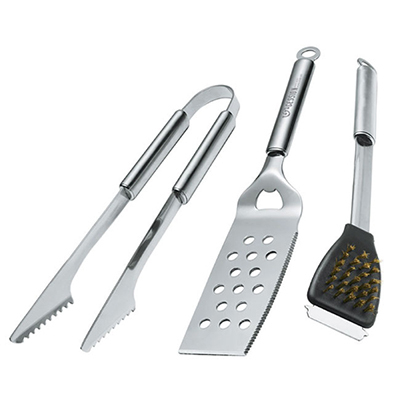 Give them a Master Chef's gift!